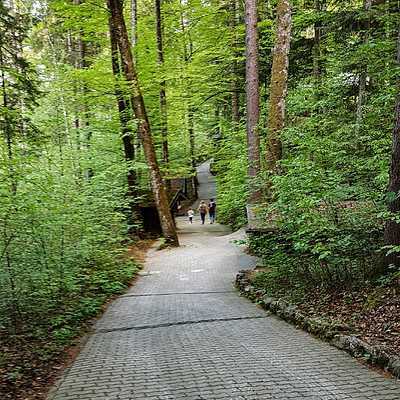 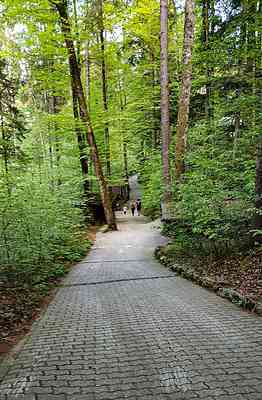 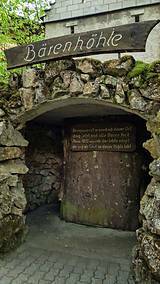 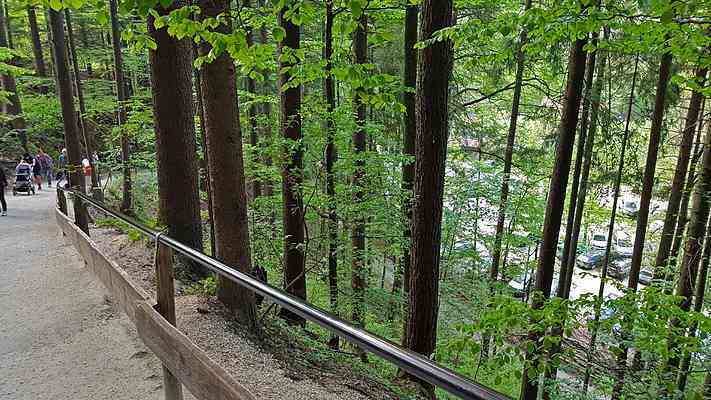 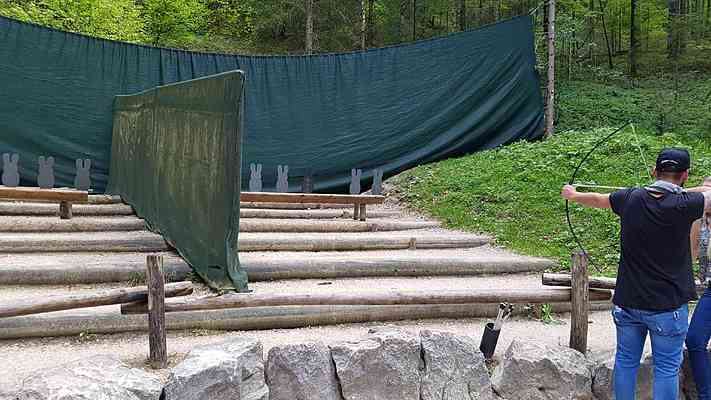 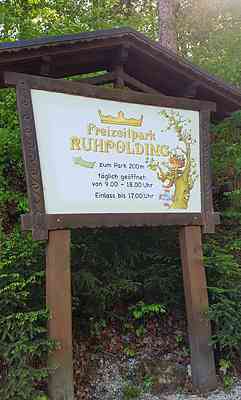 Park in Ruhpolding, Germany. 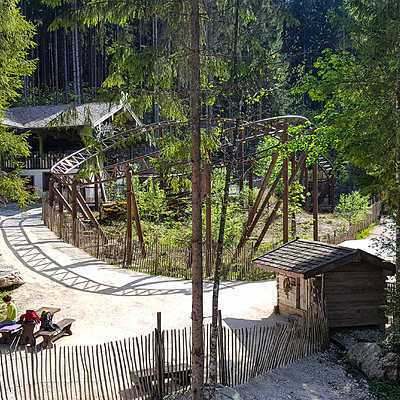 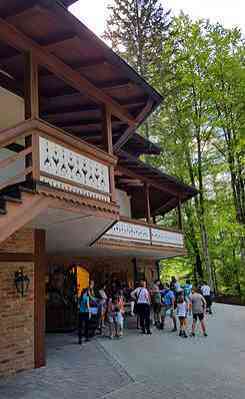 Freizeitpark Ruhpolding	is currently home to 16 rides and attractions. 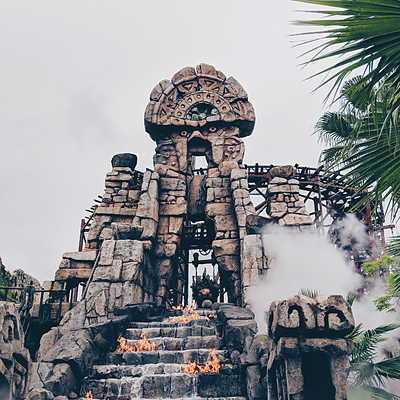 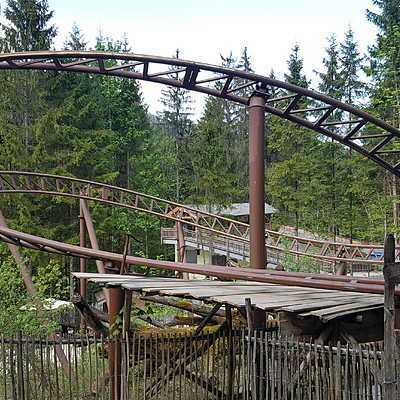 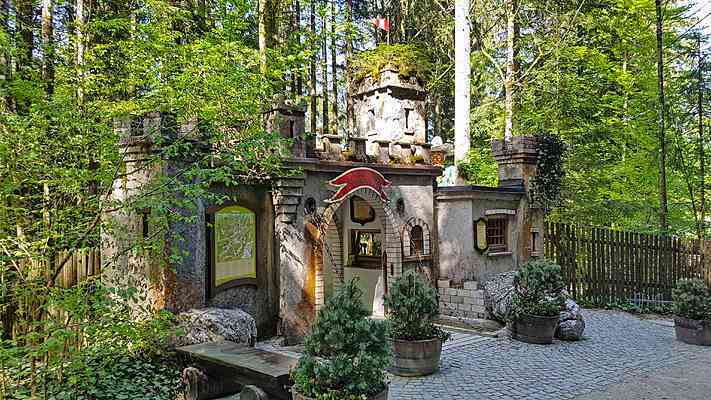 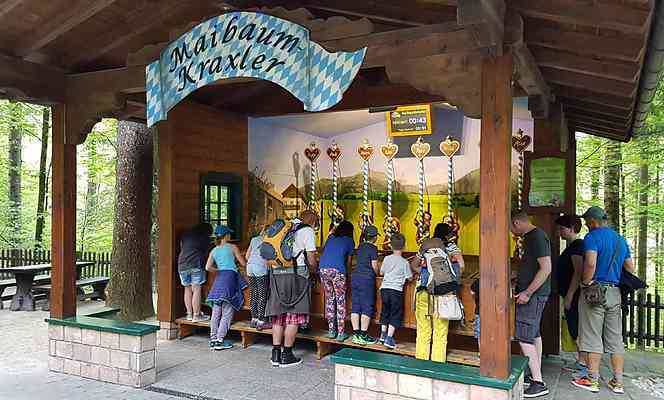 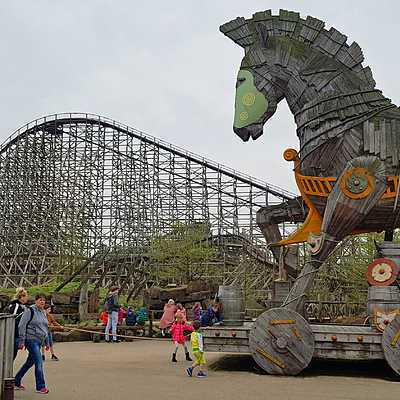 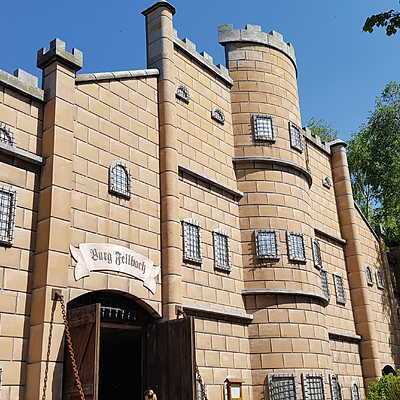 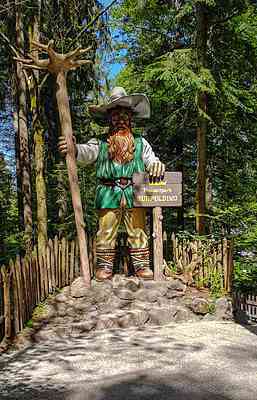 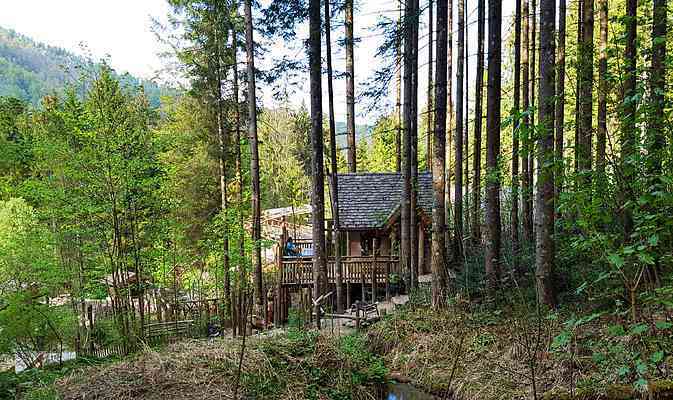 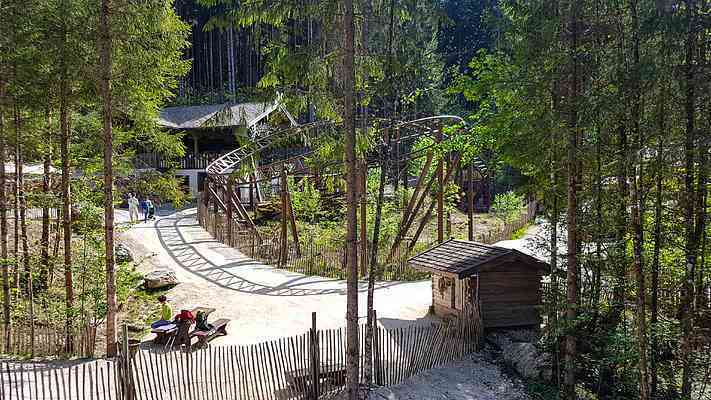 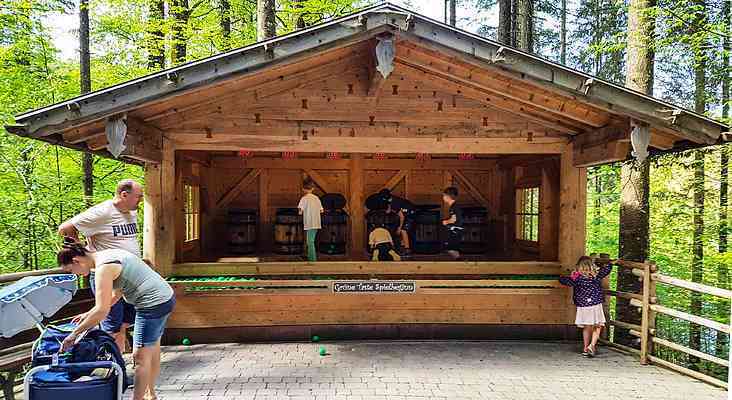 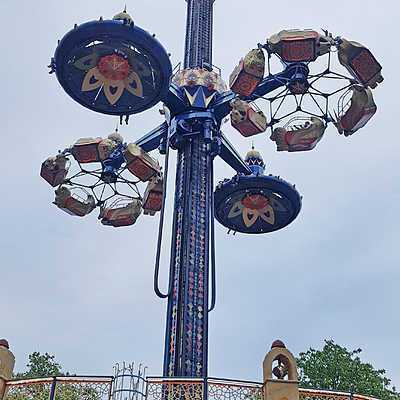 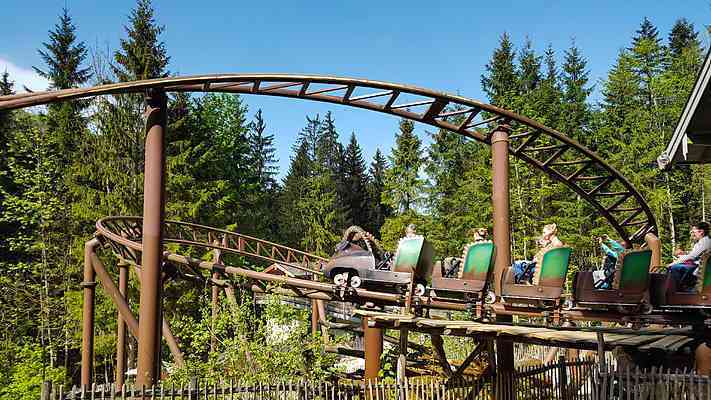 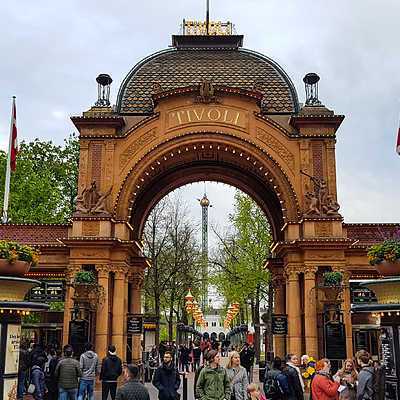 Located on a forest on a mountain side, this family oriented park features a small selection of rides, plus childrens play areas and fairy tale dioramas.